Home » News » Bollywood » Woah! 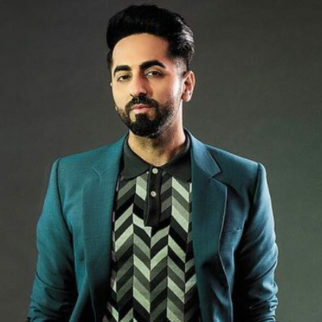 Ayushmann Khurrana wants to do Kishore Kumar Biopic, filmmakers are you listening? Ayushmann Khurrana is one of the few Gen Y actors, who is known for his acting chops and also for his vocals. In fact, when he made his debut with Vicky Donor, he won accolades for both his skills. Also, the actor has lent voice to songs of his own films and also made singles. Now, Ayushmann wants a role that will help him blend both his skills! Well, the actor has confessed that he is very keen on doing a biopic on Kishore Kumar. Well, readers may be aware that a few years ago, a Kishore Kumar biopic was announced with Ranbir Kapoor in the lead. But there has been no progress on that deal until now. Now yet again the subject of a Kishore Kumar biopic is being rekindled by none other than Ayushmann Khurrana. The actor-singer also confessed that he has been a huge fan of Kumar. 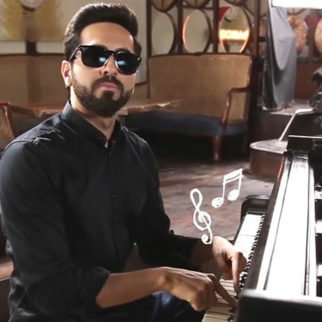 Speaking about in recent reports, Ayushmann revealed about he has been singing in almost all his films. In fact, he recently rendered two songs for the thriller Andhadhun and also one in the upcoming film Badhaai Ho. 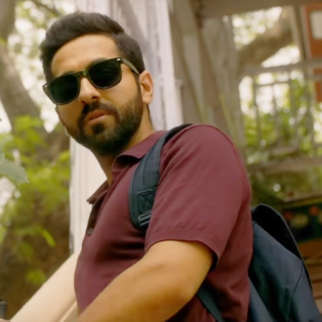 Considering that he himself is known to be an actor-singer just like Kishore Kumar, it seems that Ayushmann can resonate with the latter’s character and wants to essay it in reel life too. 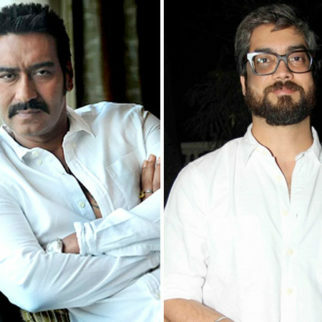 He also recalled about the reports of Anurag Basu making a biopic on Kishore Kumar and went on to joke that the filmmaker should be making it with him. 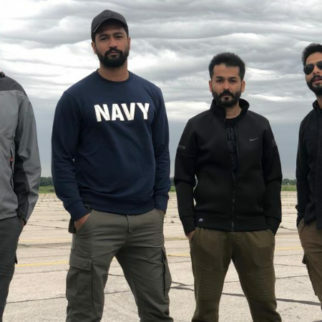 If that wasn’t all, the Punjabi munda currently has a wish-list which comprises of a genre that he would love to try out on screen. It is that of an action packed role where he would to beef up his body a little. 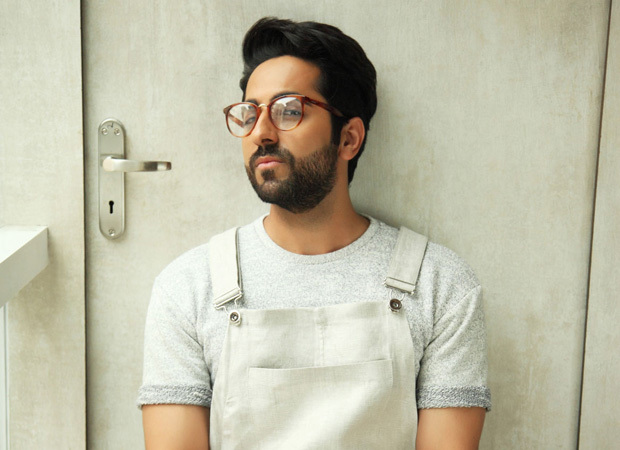 Coming to his current films, Ayushmann Khurrana is gearing up for the release of Badhaai Ho which hits the theatres this week. 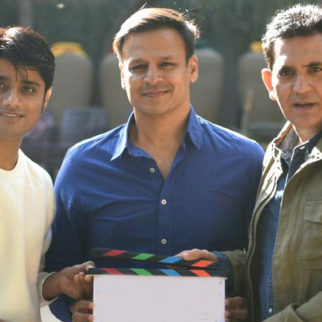 Despite the fact that he will have to clash with Namaste England on the same day, the actor wishes best of luck to them too so that both their films do well at the box office. Badhaai Ho also stars Sanya Malhotra, Neena Gupta, Gajaraj Rao amongst others and it is slated to hit the big screens on October 18.